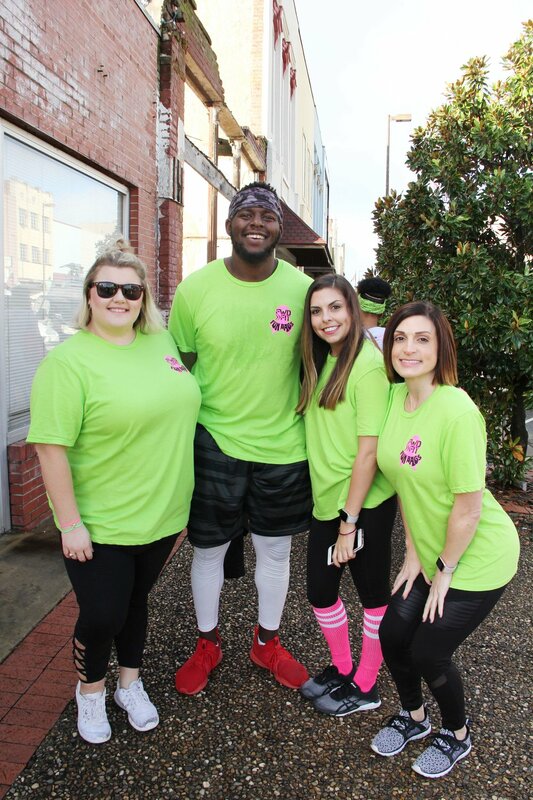 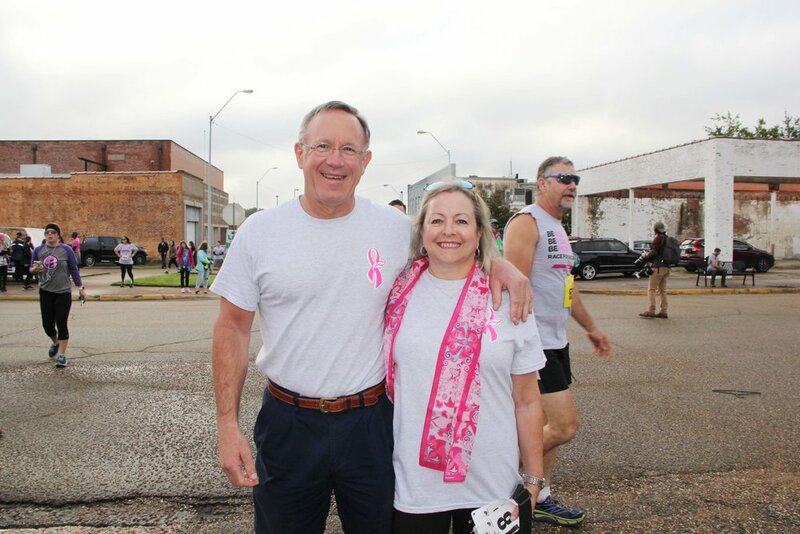 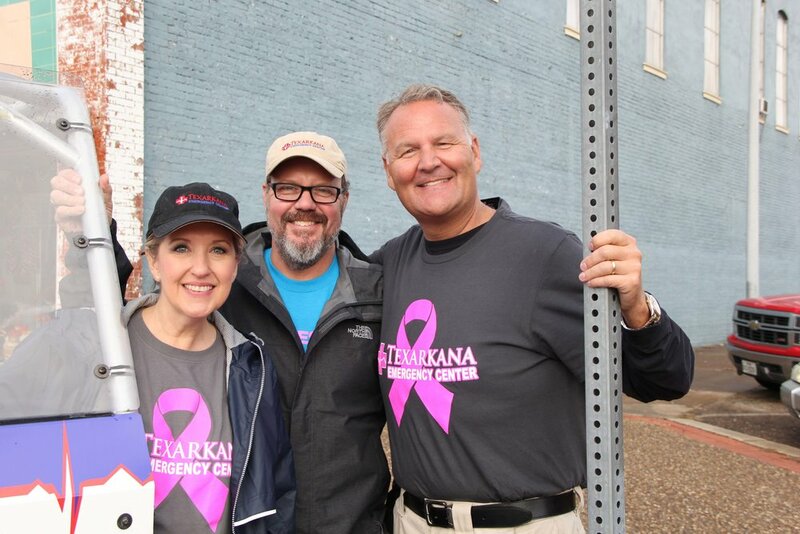 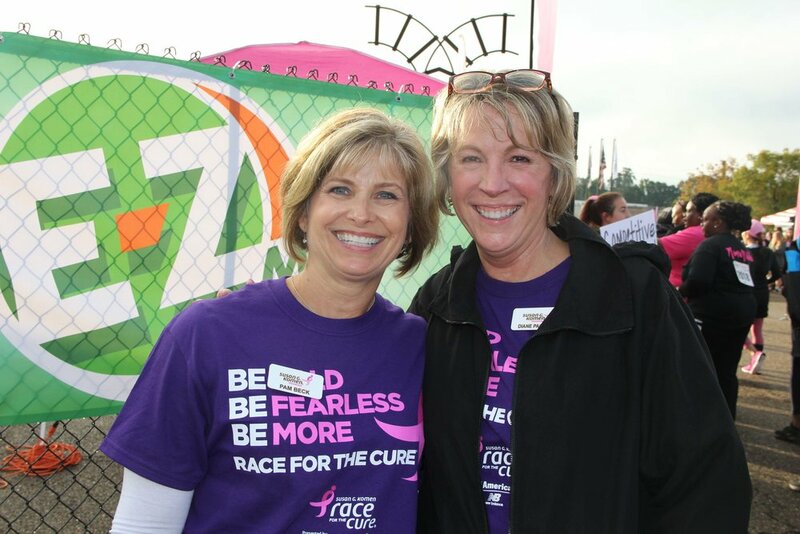 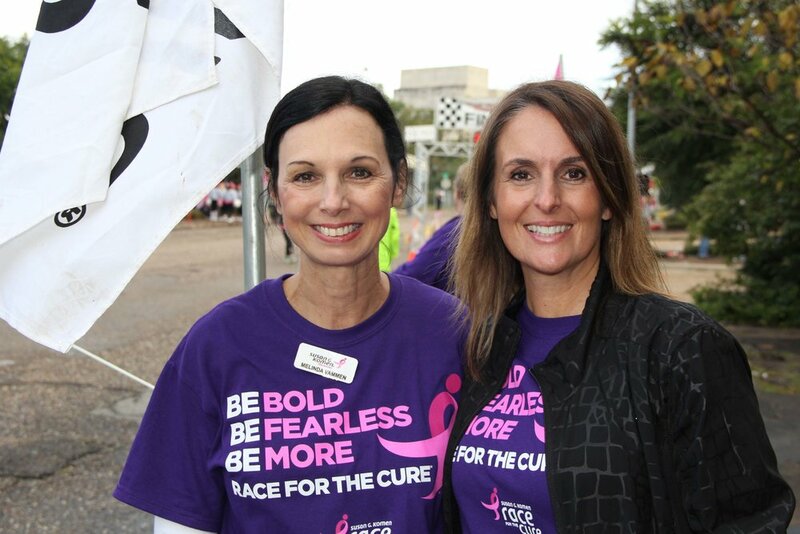 The 20th annual Komen Texarkana Race for the Cure®, sponsored by grand presenting sponsor E-Z Mart, was held October 20 in Downtown Texarkana. 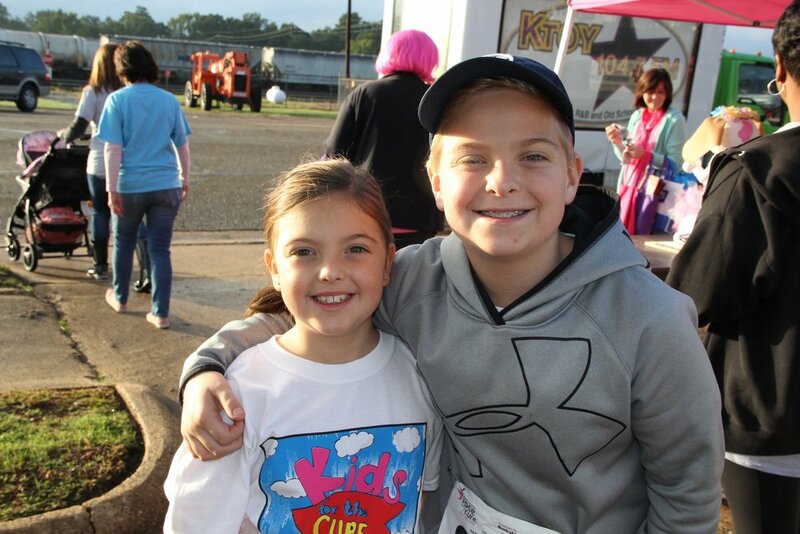 Events included a 5K Competitive Run and Family Fun Stroll, Kids for the Cure®, Dogs for the Cure®, and Tailgating. 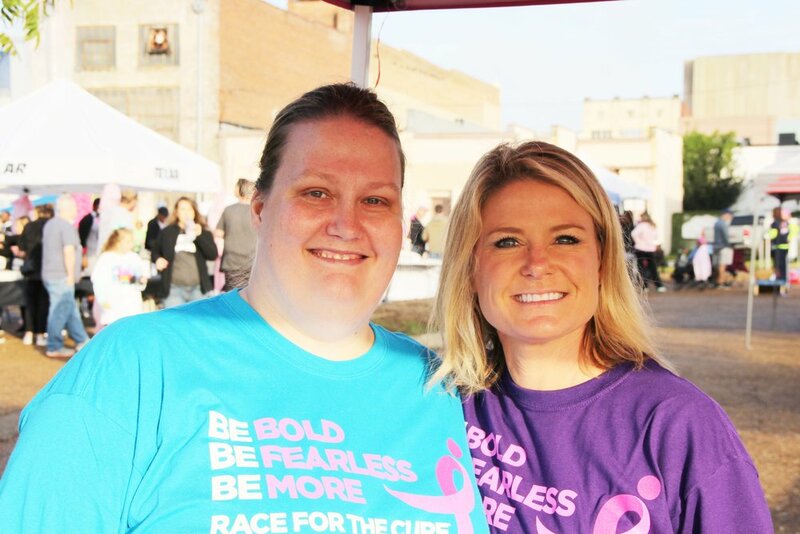 Survivor activities included a brunch and a Survivor Celebration, awards, and prizes. 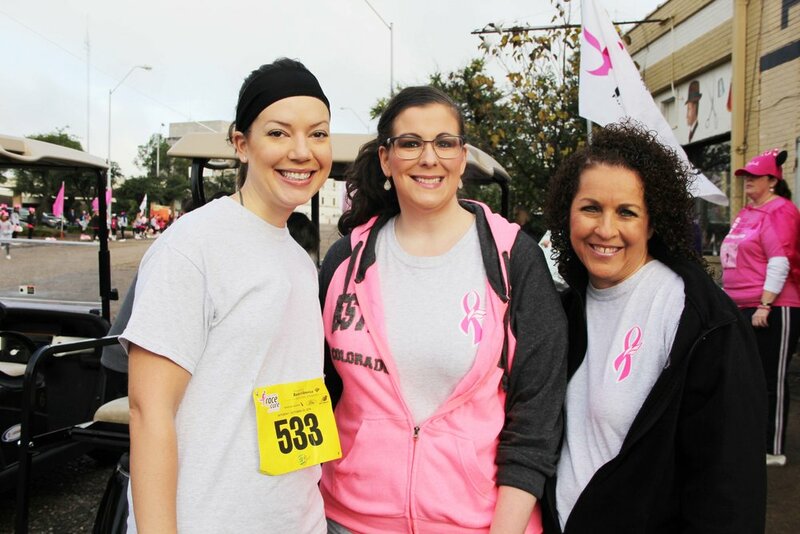 Over 3,800 participants took part in this year’s Race.